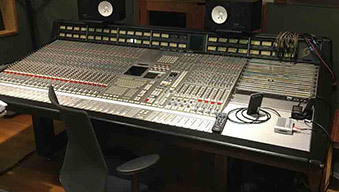 AES Pro Audio specialise in buying and selling NEVE and SSL recording consoles, and have built up a reputation over the years as the first call to make for that sought after NEVE/SSL product. Through our work and extensive industry knowledge we have now developed a set of NEVE specific audio solutions. 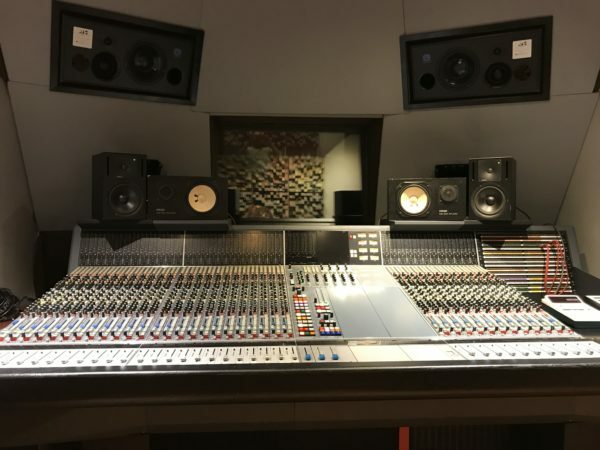 From our newly developed NEVE VR rack mounted Channel in a Box and MINI Console range to our currently available fully refurbished console solutions, we are able to offer high end audio solutions to meet both budgets and needs. 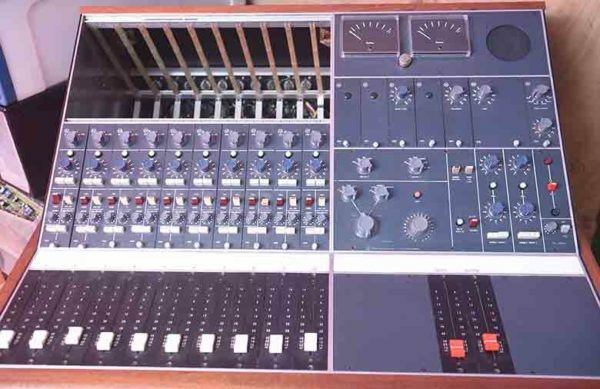 Outlined within the following pages are the specifics of our NEVE Collection. G series modules fitted 292 eq D Sub or XLR rear connectors, patch bay if required. 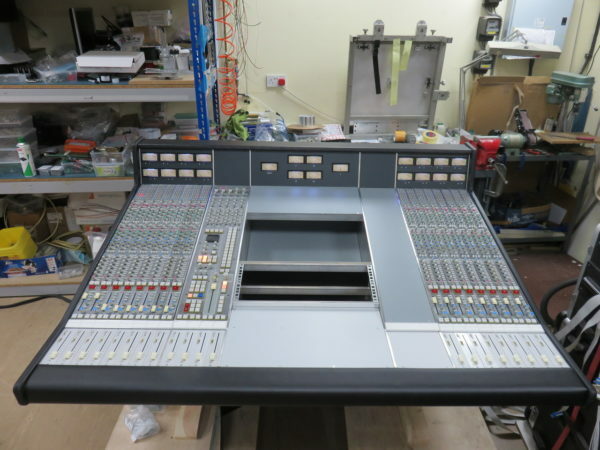 A range of reduced size consoles to offer flexible solutions for all studio needs. 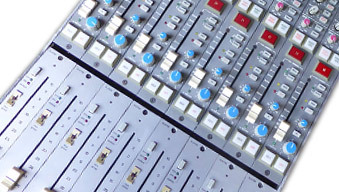 A range of fully refurbished SSL & NEVE Consoles. All offered with full warranties.